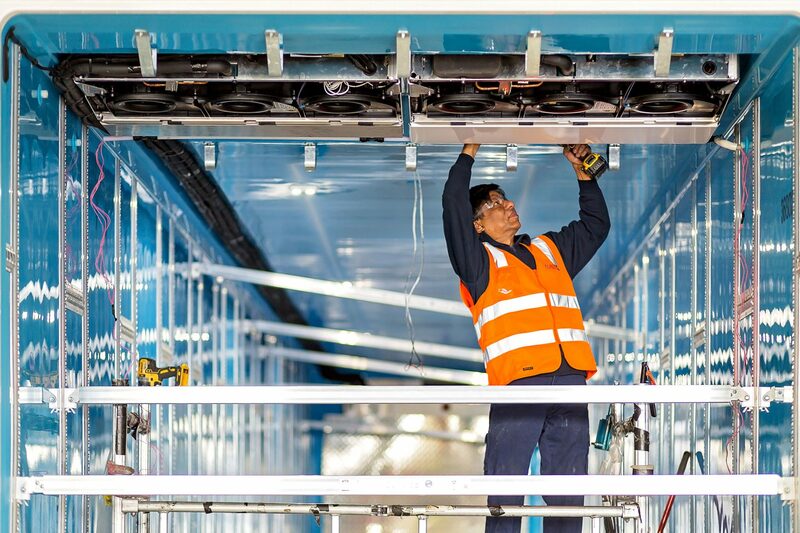 Globally, Thermo King lead the way through technology that delivers unsurpassed design & performance that utilises less energy, less noise, less emissions and are the most environmentally friendly. 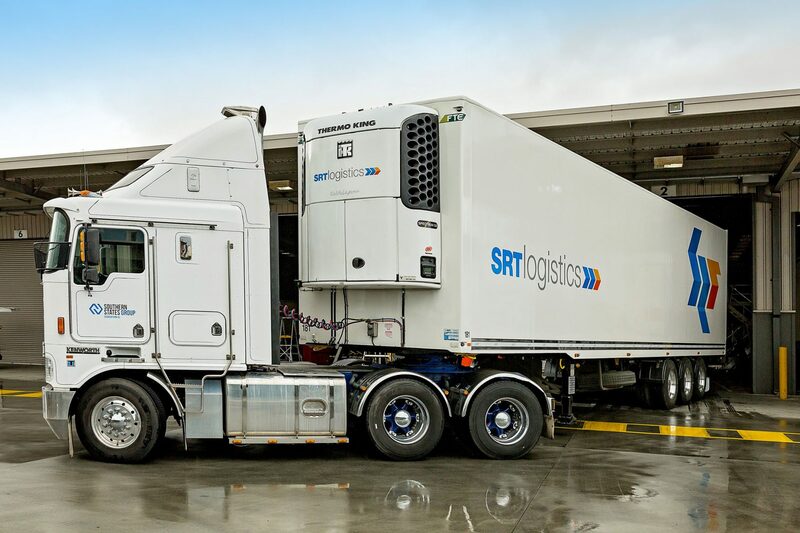 Southern States Group have a full range of Thermo King transport and refrigeration equipment available for any application. 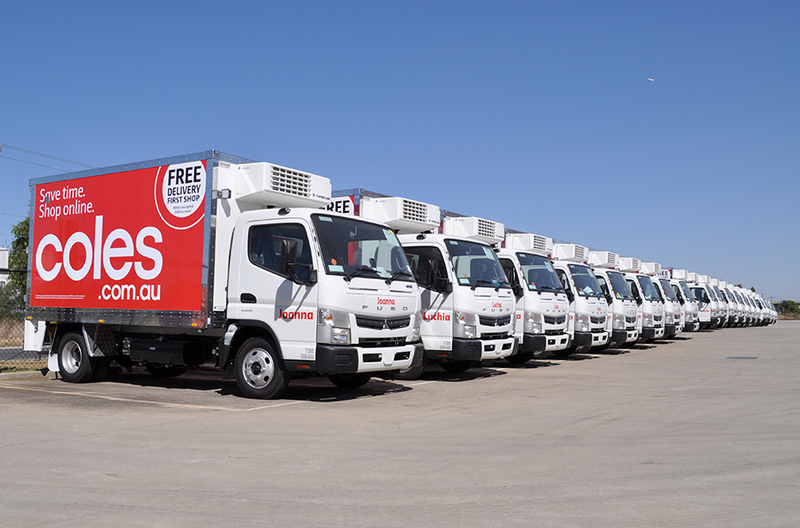 From 1 tonne vans and rigids to 60′ containers, Southern States Group can provide premium equipment for all your requirements. 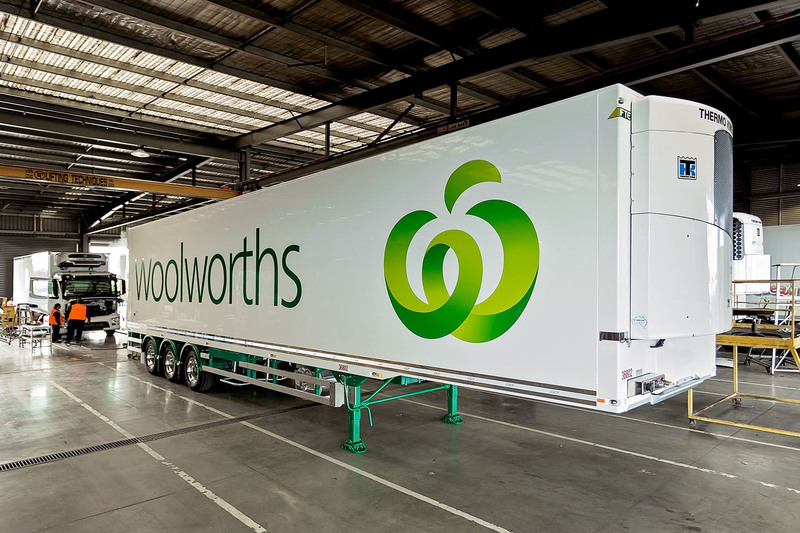 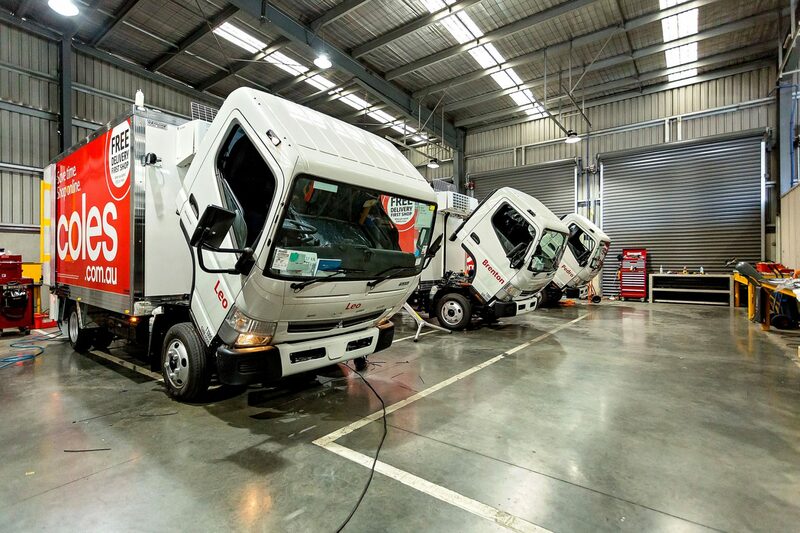 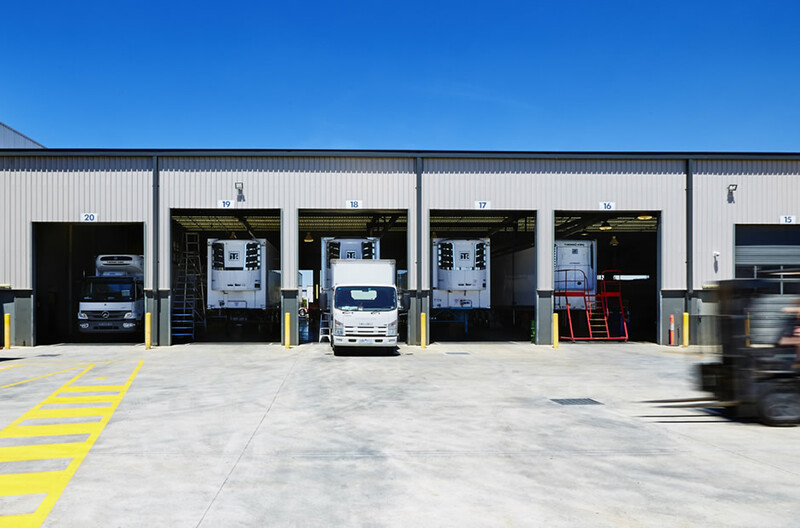 Today, Australia is supported by the largest transport refrigeration service network operated by privately owned dealerships. 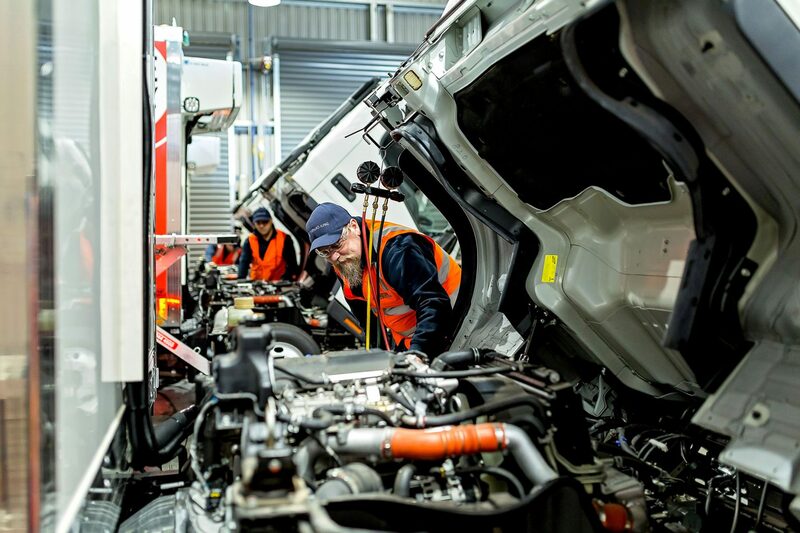 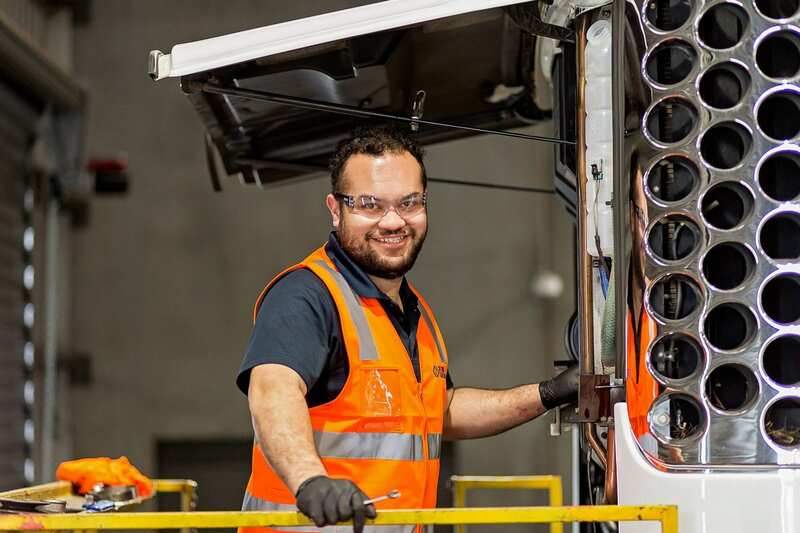 Our commitment to our customers is stronger than ever before and our investment in people, facilities and service to support our customers is indicative of our commitment to our industry.